We’re all familiar with the beginnings of our great nation’s history and the honorable and great men involved in creating it. 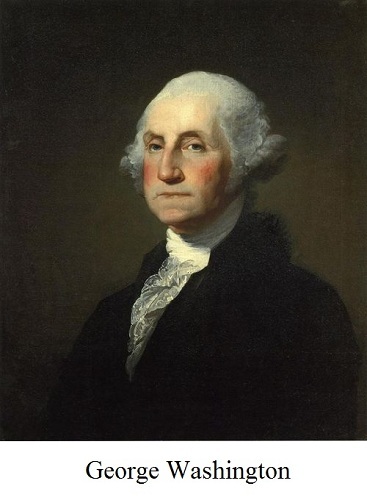 George Washington, known as our Founding Father, was, of course, the great General in the Revolutionary War against Great Britain and our first President of the United States. 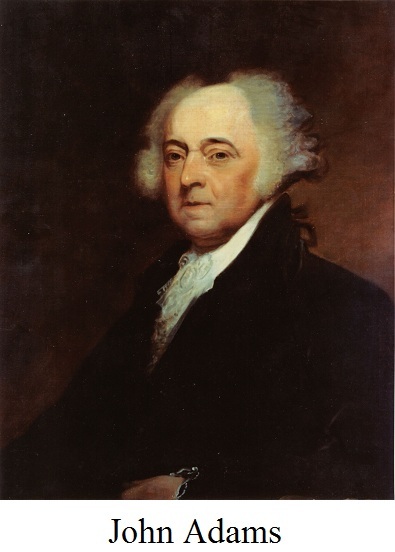 John Adams, formerly a Delegate from Massachusetts for the First Continental Congress, was Washington’s Vice President, and was himself elected President in 1796, becoming the second President of the United States. He won the election against none other than Thomas Jefferson, who became the Vice President. (Politics were a bit different in those days.) However, in the year 1800, the Federalist President Adams would lose the election to Republican Thomas Jefferson. Thomas Jefferson, the third American President, was also a former Delegate for the First Continental Congress, and, despite opposing political viewpoints, shared likewise sentiments with Adams against Great Britain. 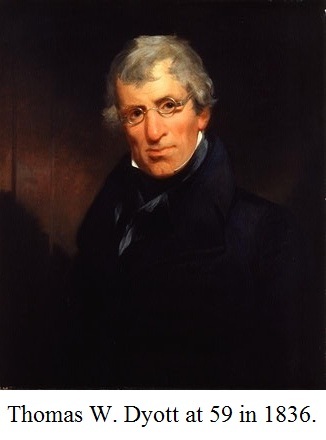 Adams, formerly having been appointed to a Committee to create a document proclaiming independence from Great Britain, had, at that time, a chat with Jefferson, which resulted in Jefferson’s having penned this American Nation’s most reverential and historical document, The Declaration of Independence. As we know and give great celebration for every summer, this famous document had been signed into effect on July 4th, 1776. Now fast forward fifty years from that most historical moment in out nation’s history; the signing of the Declaration of Independence. John Adams, after losing to Jefferson in 1800, had long since retired from the political scene. 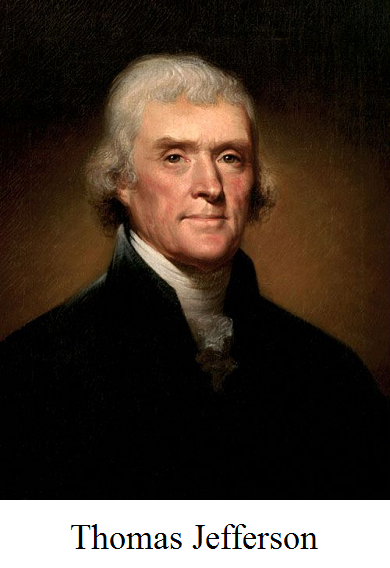 Thomas Jefferson, after serving two Presidential terms from 1800 to 1809, also had retired from political life in 1809, to his home in Monticello, where he read and studied both literature and science. 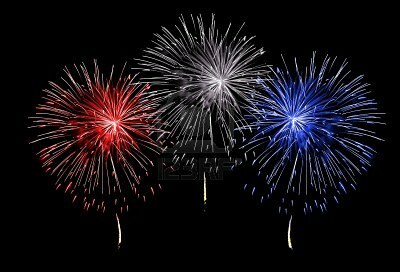 Now, on the American Nation’s Golden Anniversary, July 4th, 1826, both great men now in their eldest of years, lay upon their deathbeds. In the most amazing coincidence in our nation’s history, both great men would die before that celebratory day’s end, 50 years to the day of the signing of our nations most historic and revered document; having been suggested by one, and written by the other. Having been friends, or, possibly bitter enemies, (depending on whose version of history one researches,) both would make it their last great debate, so to speak, as each had attempted to outlive the other. Before they died that famous day, each would inquire to bedside visitors if the other was still alive. The American Nation was held in a most grandiose grip at such a momentous and historical coincidence of the deaths of these two great men on the same day, July 4th, 1826. A historical coincidence, the likes of which it had never seen. When this historical coincidence occurred, none other than Thomas W. Dyott, a glass manufacturer in Philadelphia, was also held in the grip of this fascinating historical occasion, (and for more reasons than just patriotic pride.) 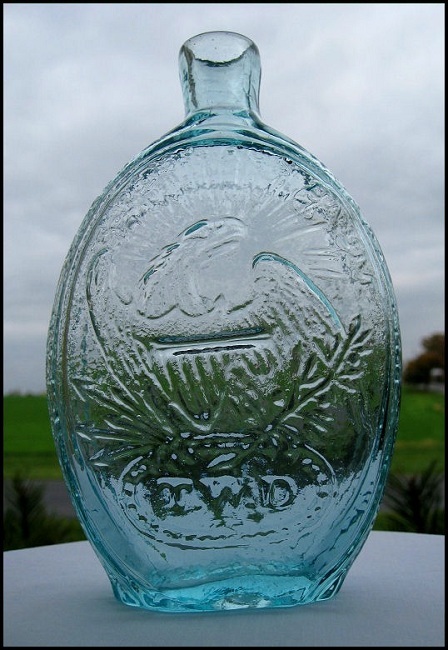 Two years prior, in 1824, Dyott had manufactured and issued to the market a pictorial flask featuring a three quarter bust portrait of General Washington on the front and a fierce American Eagle on the back. The eagle, clutching in one talon an olive branch and in the other a series of arrows, was an indication of our nation’s ability to bring both peace or war. Below the eagle was a beaded oval with Dyott’s initials T.W.D. It was a classic American flask, even at that time, and was very popular. 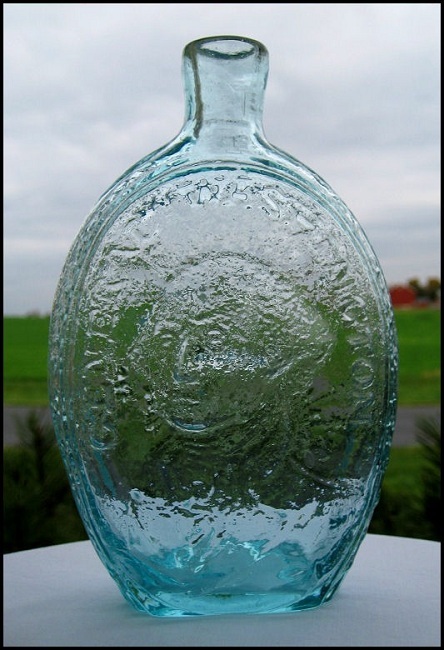 Now, Dyott, a quick witted glass maker and never one to miss an opportunity, quickly seized upon this one and immediately sent the mold for this already classic American flask to his mold maker to have it altered to commemorate this amazing historical event. 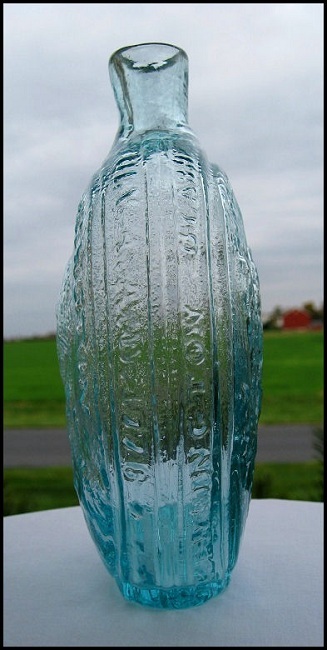 The result was what historic flask collectors refer to today as the “Firecracker Flask.” The original 1824 flask was changed and the newer 1826 version featured inscriptions up and down both sides which read: ADAMS & JEFFERSON JULY 4TH A.D. 1776 followed by 3 stars, one for each Founding Father named on the flask, and KENSINGTON GLASS WORKS PHILADELPHIA. The front portrait featuring General Washington was unaltered. However, on the reverse, above the radiating lines over the fierce eagle now read: E. PLURIBUS UNUM, (Latin, meaning ‘From Many, One.’) This flask is now considered the most significant of all historic American flasks. Initially issued in an aquamarine color, Dyott saw the popularity of these flasks through brisk sales and began to issue these in strikingly beautiful colors as well. Currently known but extremely rare are examples in medium amber, a brilliant green, and the rarest of all, a breathtaking sapphire blue. An auction a few years ago saw a hammer price of $59,000.00 for an extremely rare sapphire colored example. Below are photographs of my example, a lovely and very early piece of history I am proud to have acquired. The color is that of the earliest issued examples, a beautiful ice blue aquamarine. A side view showing the added inscriptions, which should be clear to make out in detail reading upwards ADAMS & JEFFERSON on the right, and on the left WORKS PHILADELPHIA. 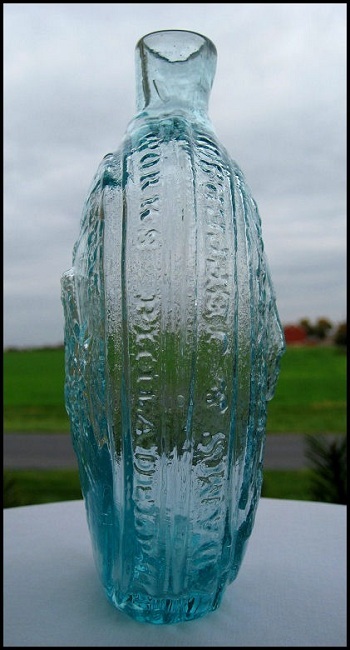 The other side view; reading up: KENSINGTON GLASS, and down: JULY 4TH A.D. 1776 with 3 embossed stars, one for each Founding Father named on the flask. The reverse side featuring the fierce eagle and the added inscription E. PLURIBUS UNUM. There is a primitive bubble on the glass right below the U in UNUM, which adds crude character to this elegant flask. If you were to ask me why I like to collect old bottles, I kinda think you get the idea now. This entry was posted in Historical Article. Bookmark the permalink. How Many West Point Class of 1846 Bottles Exist?